This time of year, when the hop burr forms then morphs into young hops, is really satisfying. 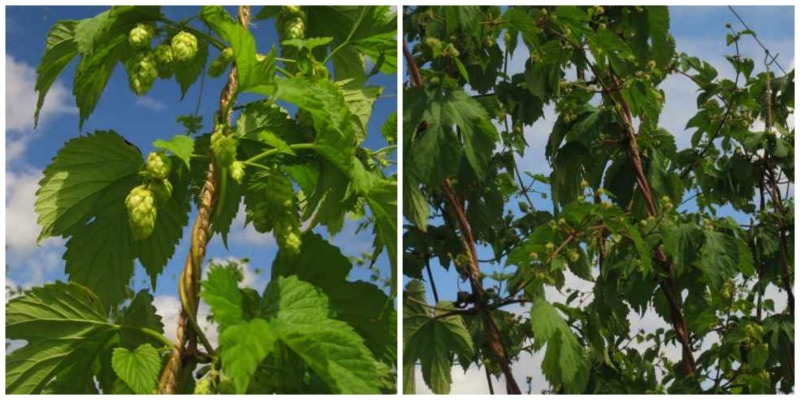 It’s always good to see the first young hops which are usually Phoenix, but this year these have been beaten by the aptly named July Hop, with Northern Brewer a close runner up. But nature has had the last laugh as I did a cross to trial a new hop, selecting the 4 strongest seedlings to plant out last winter for a final selection this year and all 4 have now shown themselves to be male hops! Ho hum, it’s back to square one! 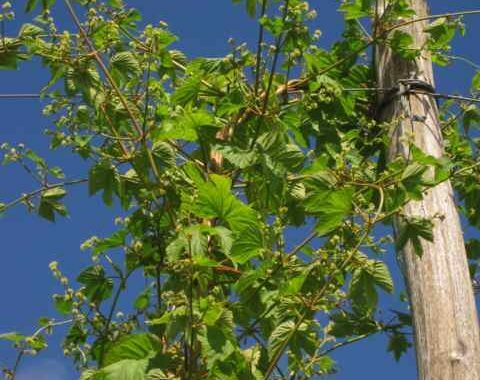 As well as being an exciting time for any grower, the appearance of the hop burr also gives us a more accurate idea of a start date for hop picking, the saying goes ‘Three weeks in burr, Three weeks in hop’. Below the burr of the 4 varieties offered as prizes in our draw earlier this year. 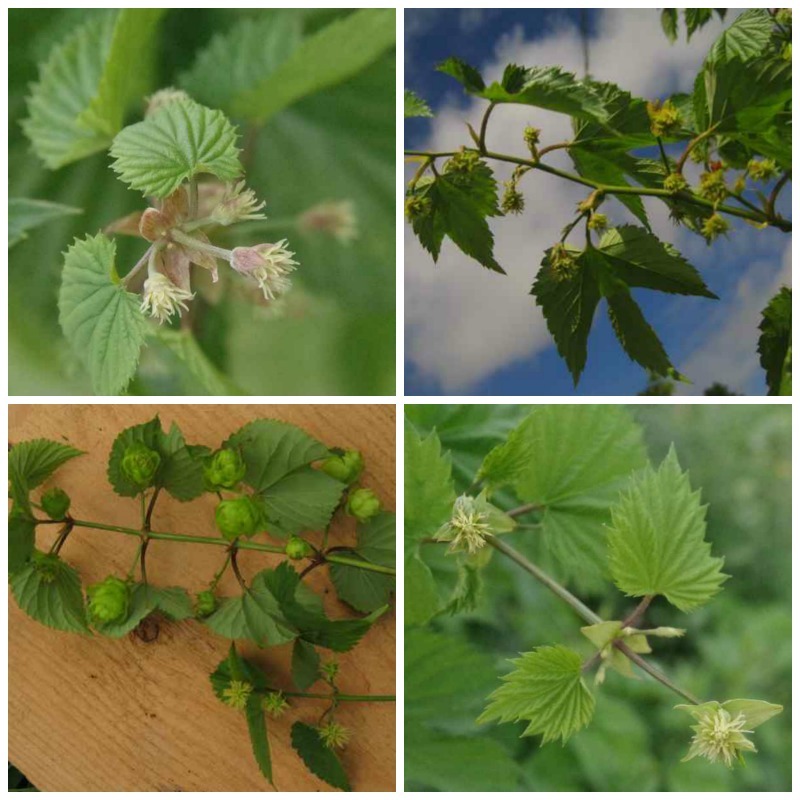 Clockwise from the top left is First Gold, Bullion, Chinook then the Northern Brewer shown as both burr and young hops. 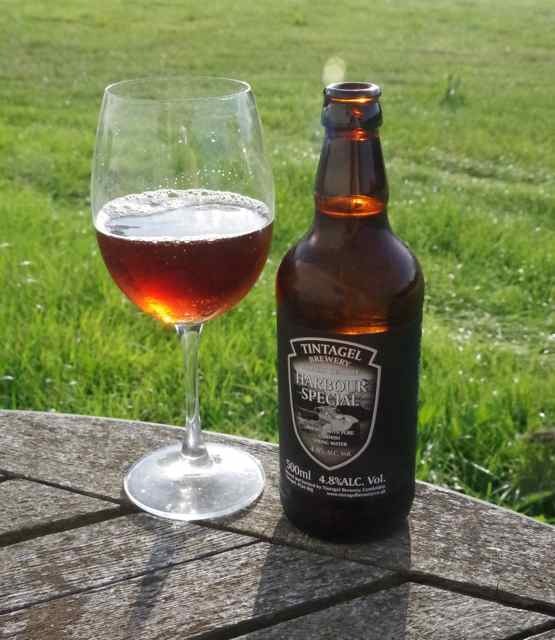 Now it is time to toast the first of this new seasons hops with a very special delivery brought to us this week from Cornwall! Cheers and a big thank you to Lorna and Paul.